If you not so easily convinced to buy something new and full size, there is an amazing community created by Social Nature. What makes them so special and different from other samples giving sites and programs is that they promote healthy living and help everyone to make greener choices when it comes to food, skin care, supplements, household products and much more. 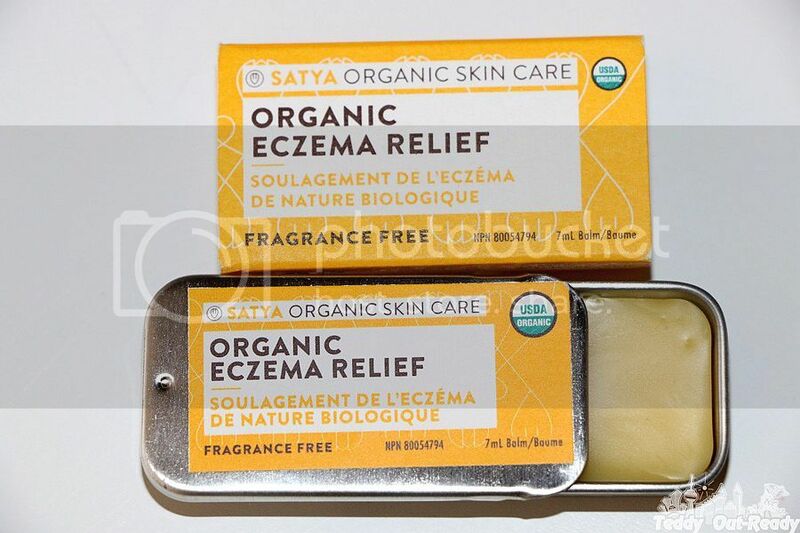 Recently, I received travel size Satya Organic Skin Care Eczema Cream to try from Social Nature. Having eczema on my hands and consider our never ending Canadian winter conditions, the cream was exactly what I needed to soothe the irritation and reduce flakes appearance. 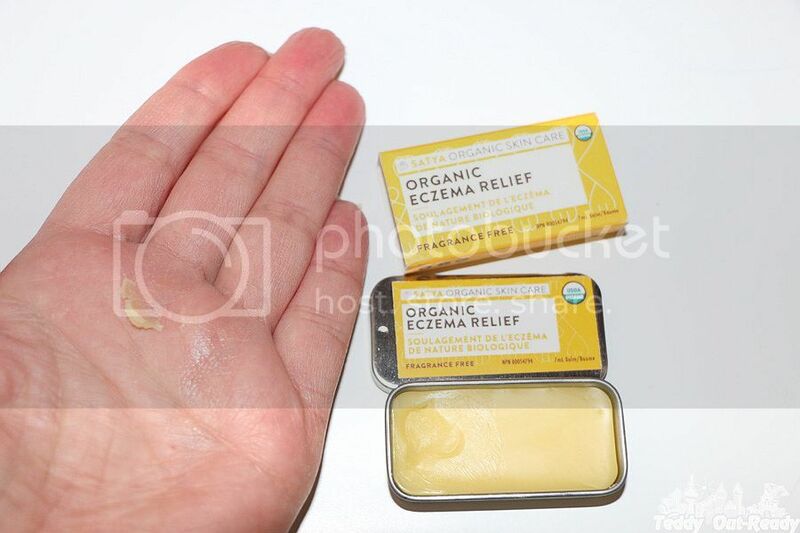 I love organic products and this Eczema Cream made of only five organic ingredients (calendula petals, sweet almond oil, beeswax, colloidal oatmeal and jojoba) works well to fix my eczema problem. Besides eczema, this cream effectively treats other skin conditions like psoriasis, burns, rashes, and insect bites. I like how easily Satya Organic Skin Care Eczema Cream relieves itching and irritation and helps to reduce inflammation. This cream can be used for body and face to soothe dry and damaged skin. I effectively apply it around the eye area because after spending time outside in cold and wind, these sensitive spots are affected first. Satya Organic Skin Care Eczema Cream is a little thick comparing to other creams, so you need to rub it in your hands before applying. I added Satya Organic Skin Care Eczema Cream to my beauty routine to use on face and hands. Satya Organic Skin Care Eczema Cream is fragrance-free and safe for kids over two years old. I like the tin container, it is pretty compact and you can take it anywhere you go from a day trip to camping or travelling. The best thing you can also use the container for re-fills. There are so many great products became my favorite items I buy now on a regular basis only because I had a chance to try them. And you can never go wrong with natural and organic products offered for you to test in exchange for your opinion even if they are just sample size. You can join Social Nature today to try all natural products for yourself. There is no cost to join; you simply need to express your wish in testing products you are interested in. When applying for a product, check the right corner flag, it tells you which country applicants it is open to. There are sampling opportunities for testers in Canada and US. I like Social Nature concept and glad that I can inspire people to choose healthier and better products for themselves and their families. 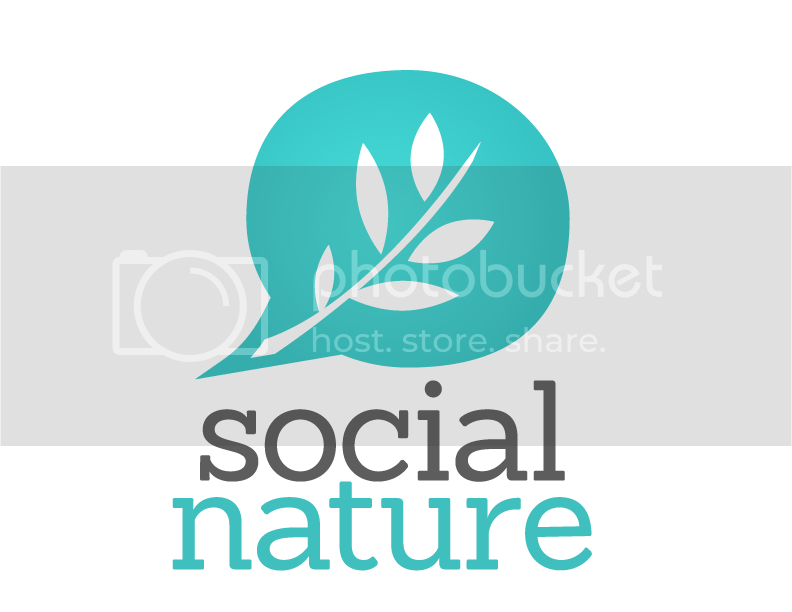 I encourage you to sign up to receive the priority access in Social Nature sampling community and share your opinion what you like or don’t like. You can apply to test Satya Organic Skin Care Eczema today and get the idea what Social Nature is all about. This sounds amazing. My nephew really suffers from Eczema. Going to look for this product! It is really good one and safe for kids. I recently bought this products and like it so far, especially the completely reusable or recyclable container it comes in. Everyday skin care ingredients that are beneficial for your skin include aloe vera, witch hazel, chamomile, green tea and Vitamin E.